While Katharine is on break from social media in 2019 (to write more books for you, her wonderful readers), you can still keep up with her news. Just subscribe to her e-newsletter and this news feed, and receive both in your inbox. Or catch up with her at a live event. She would love to see you! Celebrate love! 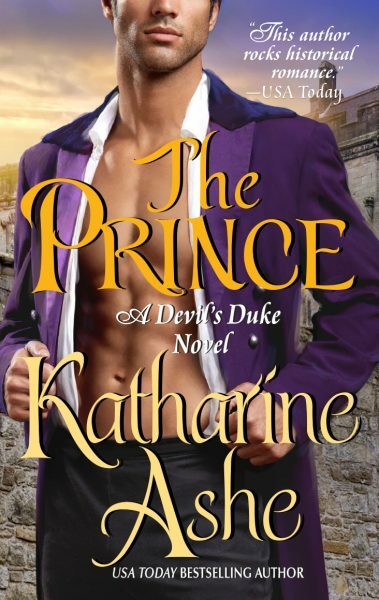 Delve into the fabulous independent bookstore Powell’s Books’ recommendations for a deliciously satisfying Valentine’s Day read — including Katharine’s The Prince. And now The Prince is available in audio book too! Update: The sale has ended, but be sure to sign up for Katharine’s site news so you don’t miss a thing! Great news! The Rogue is only 99¢ on Kindle for a limited time. 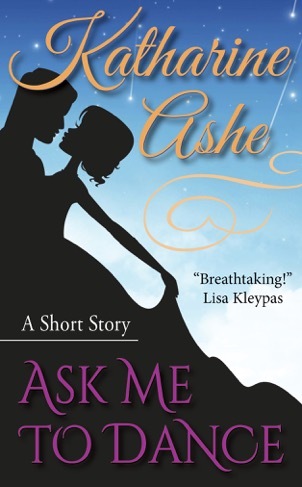 Featuring “a strong and independent” heroine (Library Journal *Starred Review*) and “one of the finest romantic heroes” in historical romance (All About Romance *Desert Isle Keeper*), this passionate, deeply emotional love story is book #1 in Katharine’s acclaimed Devil’s Duke series.